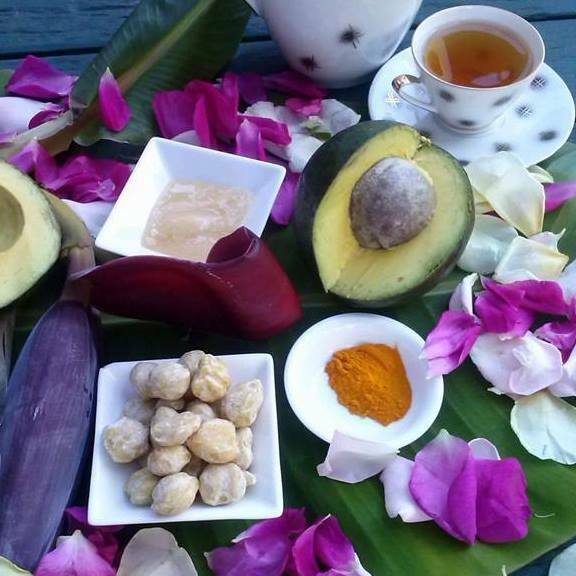 My beautiful friend Lia is now offering the most incredible pamper sessions for hen parties. With much more love and energy – and at a fraction of the price you’d pay at a city day spa! 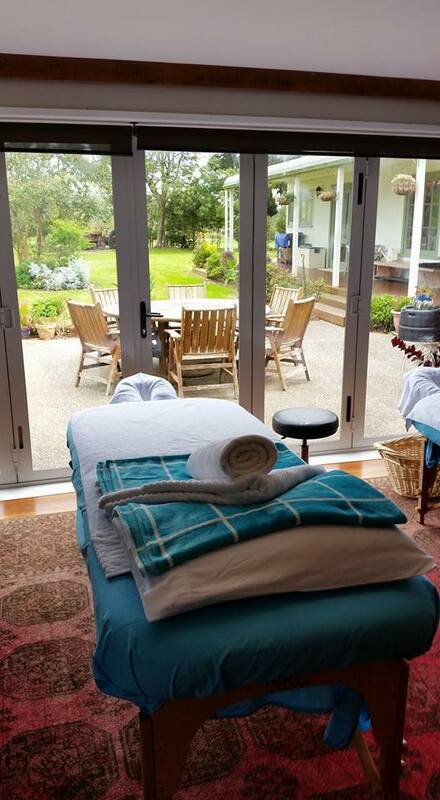 Lia’s massage studio is located in idyllic countryside 30 or so minutes south of Auckland CBD in her lovely country villa. Just escaping the city will make you feel relaxed – but when you book an awesome all day pamper session for the Bride and her girls – you will feel like you’ve floated off out of this world! Lia will treat you to a luxurious massage with lavender oil or olive oil, followed by arestorative and relaxing facial all with natural products she hand makes herself, then to top it off you’ll be given a heavenly foot massage!! Not only will you be pampered from head to toe by a massage therapist who puts alot of care and special touches into your treatments – you’ll get to enjoy a sumptuous long soak in the outdoor hot tub – plus delicious delicacies throughout your stay, prepared by Lia! Check out her facebook page and get in touch to book your pamper session. Lia also opens her country villa gardens for wedding ceremonies. It’s such a beautiful setting for a country wedding! (and a much prettier alternative wedding venue to Bracu!). I can also act as your Marriage Celebrant!